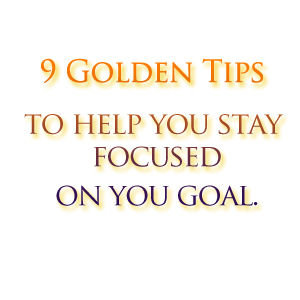 9 quick Tips: Help you Stay focused on Your Goals. ~ Engineering projects ideas for final year students & paper presentations collection blog. 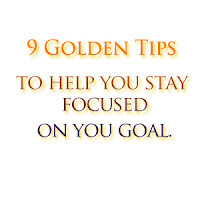 9 quick Tips: Help you Stay focused on Your Goals. As always, as engineers we want this week(Present) to be active, studious and work focused on very Sunday and Monday! But as the week progresses the enthusiasm of these thoughts fade exponentially. Right? If, YES is your answer. Then this could be the right time for you to read this article because today is a sunday. A new week is waiting for you tomorrow! This is a special sunday share for my budding engineers and entrepreneur readers. This is an article which i was looking to prepare for a long time for my readers. Finally came across this in one of my favorite blogs. felt it a good article to share here.